The European Union High Level Expert Group on Sustainable Finance (HLEG) launched its final report in Brussels on 31 January. Under the leadership of UNEP FI Co-Chair Christian Thimann, Group Head of Regulation, Sustainability and Insurance Foresight at AXA Group, it aims to put achieving a sustainable financial system at the heart of financial reform in the EU. The final report is a comprehensive document, and stands alongside China’s work as perhaps the most comprehensive effort to date globally to make sustainability part of core financial architecture. The recommendation on clarifying investor duties references findings from the Fiduciary Duty in the 21st Century project, a collaboration between UNEP FI, the PRI and The Generation Foundation. 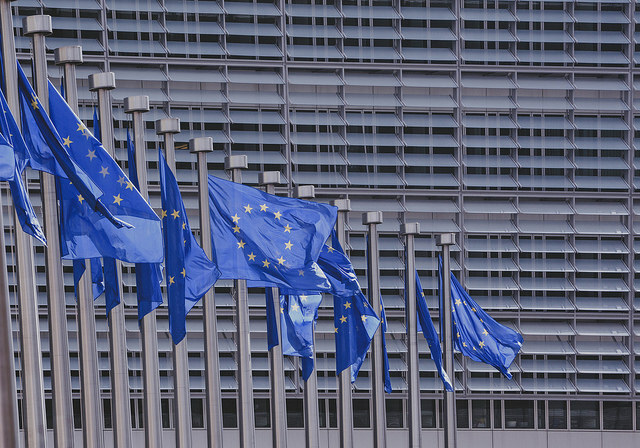 The HLEG also advised the European Commission to propose an EU Omnibus Directive on investors’ duties and sustainable finance. Regulation such as this would be a key milestone in the transition to a sustainable financial system. Access the HLEG Final Report here.